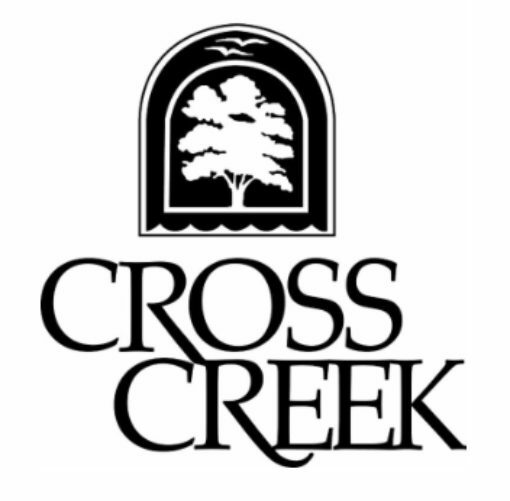 Cross Creek combines a peaceful setting with an array of amenities and services. This includes an 18-hole par three golf course, tennis courts and 3 swimming pools. The Clubhouse includes a restaurant and bar with banquet facilities. Cross Creek Condominium Association is managed by HomeOwners Advantage, an Atlanta based management company. They help their clients simplify their lifestyle with custom property and association management solutions. There are nine board members who in coordination with management, maintain a fiscally responsible and well capitalized community. A Capital Reserve Study was prepared in 2017 is being funded accordingly. Cross Creek is located in Atlanta’s prestigious Buckhead Westside area, with easy access to Midtown, Downtown Atlanta and I-75. Hartsfield Jackson International Airport is only 20 minutes away. Lenox Mall, Phipps Plaza, Mercedes Benz Stadium and SunTrust Park are all within a 30 minute drive. The Cross Creek Community is often referred to as The Best Kept Secret in Buckhead. A gated community on 122 acres of beautiful mature landscaping within the City of Atlanta.